They have asked that President Buhari allows the Permanent Voter’s Cards, PVCs, not gun to count in next month’s election in the oil region. The group also asked the President to be wary of his alleged impending plot to take into custody and replace the Chief Justice of Nigeria, CJN, Walter Onnoghen. According to them, if these conditions are not met, the consequences will be very terrible for the nation to stomach. 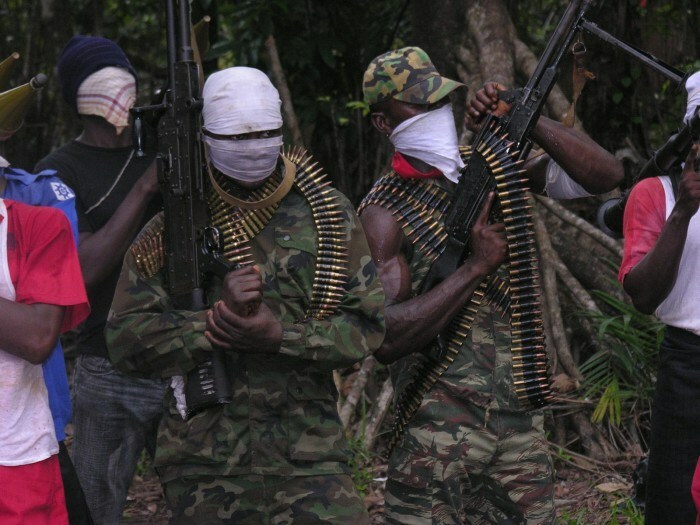 Leader of the group, self-styled “General” Izon Ebi, in a statement issued to journalists yesterday, warned that militants would not only “stop the flow of oil but cut all the pipes beyond repair if the conditions were breached.